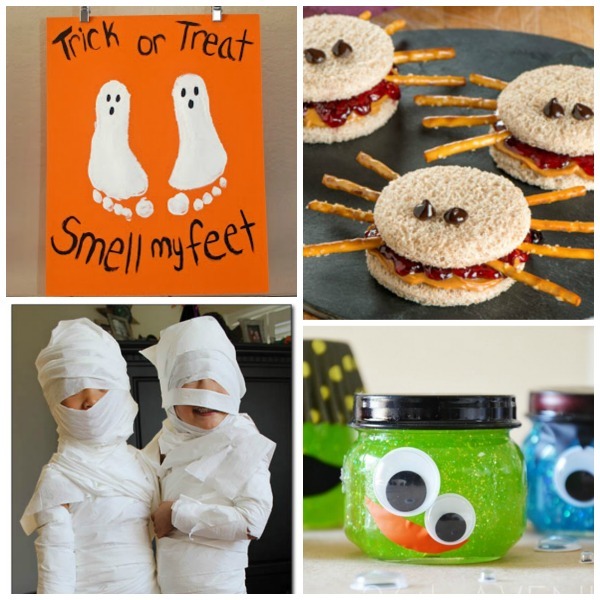 WE LOVE HALLOWEEN! 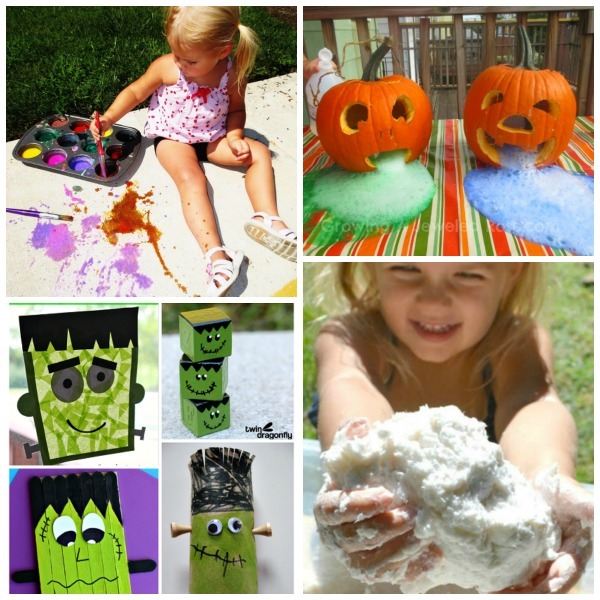 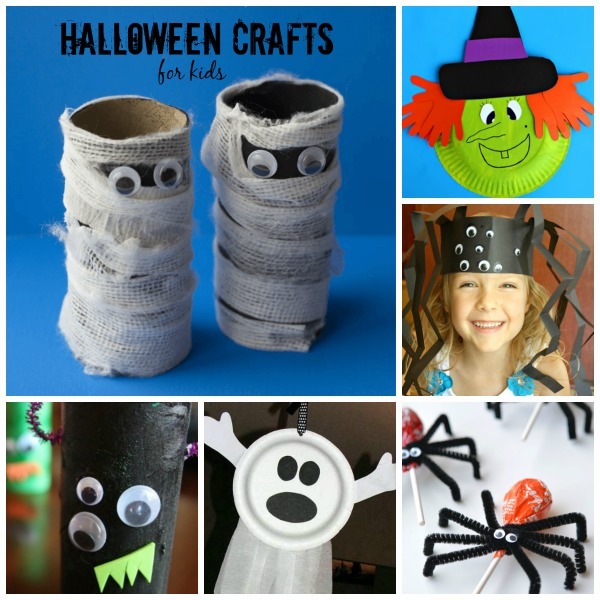 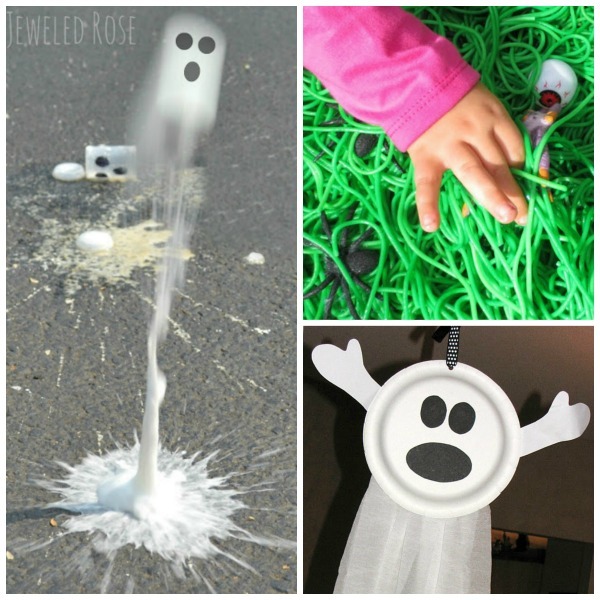 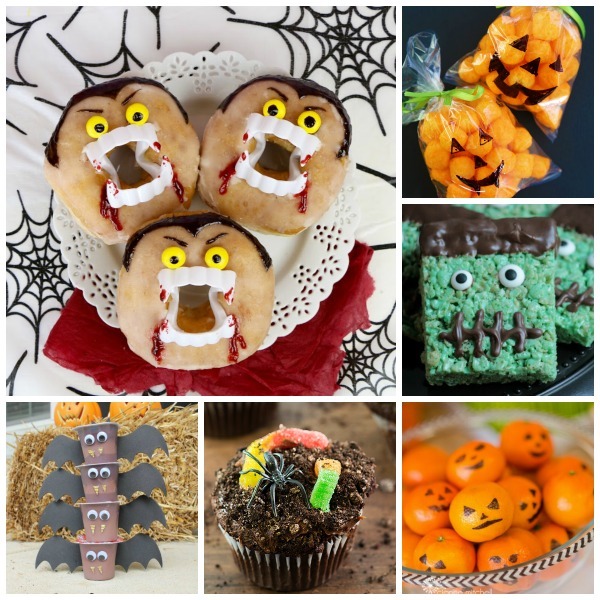 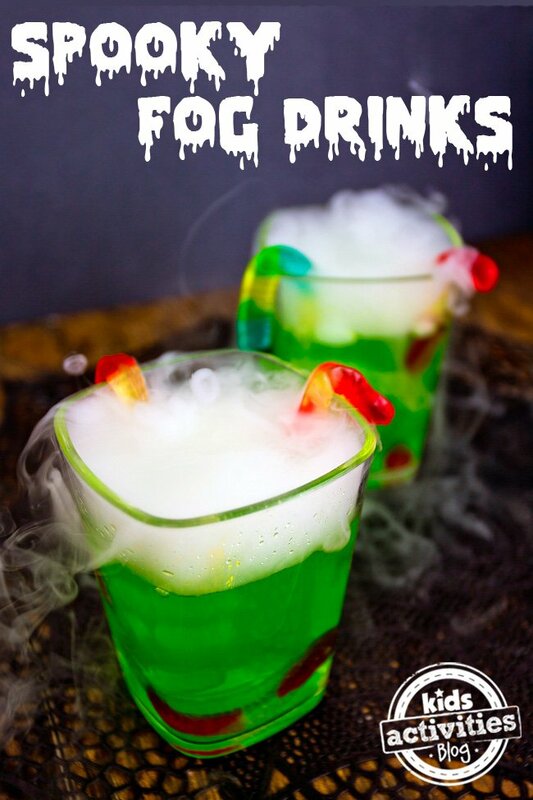 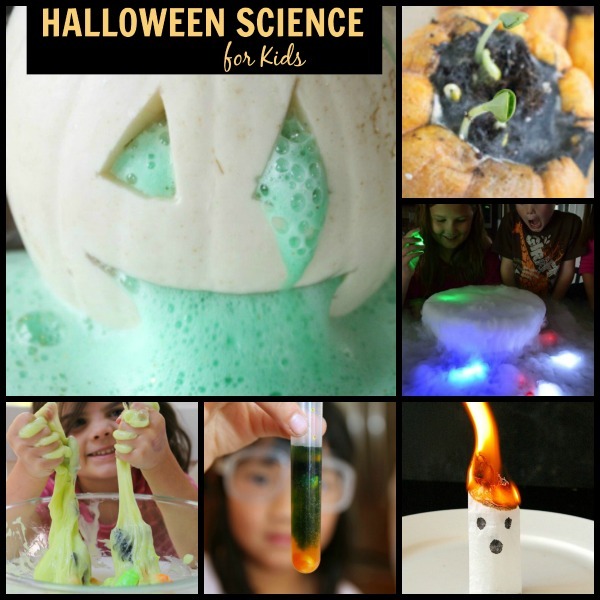 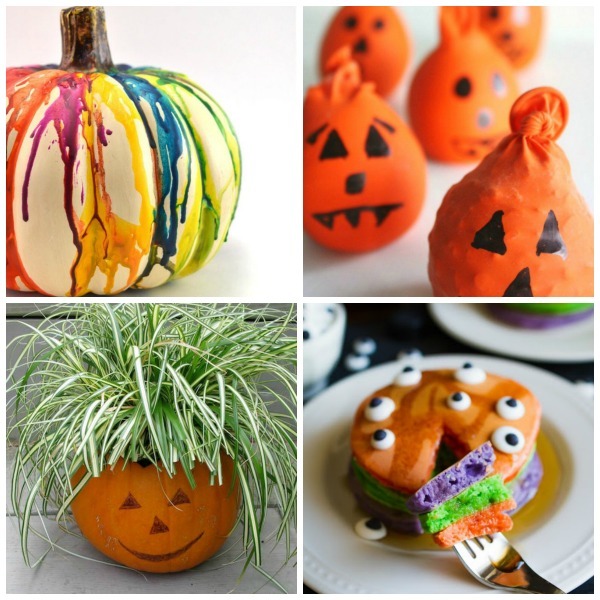 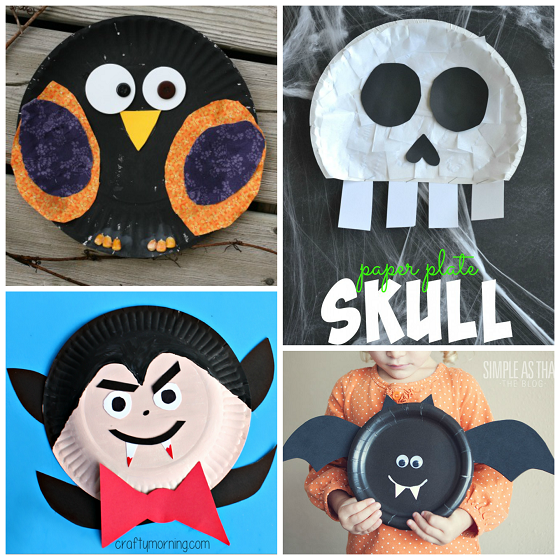 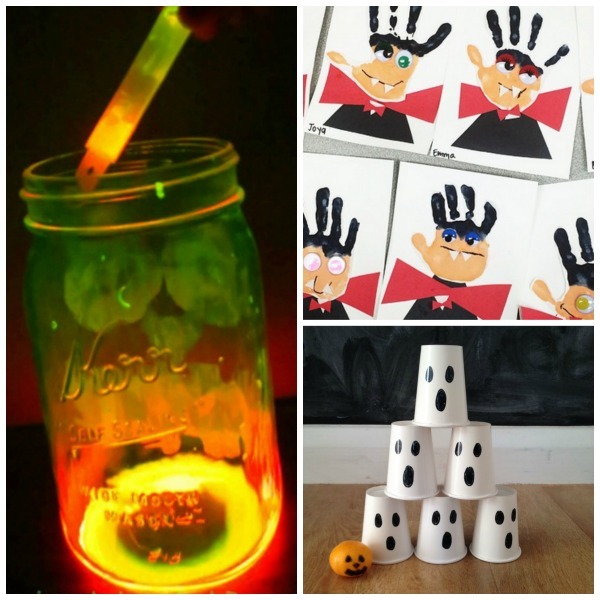 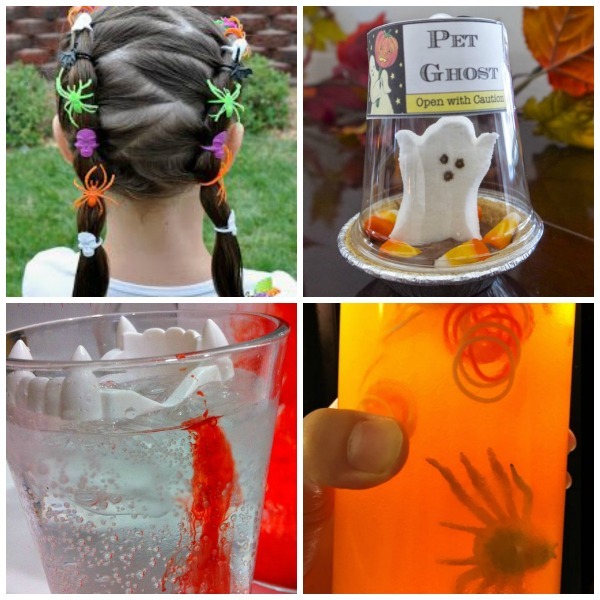 We have done so many fun Halloween activities and still have many more planned for this month. 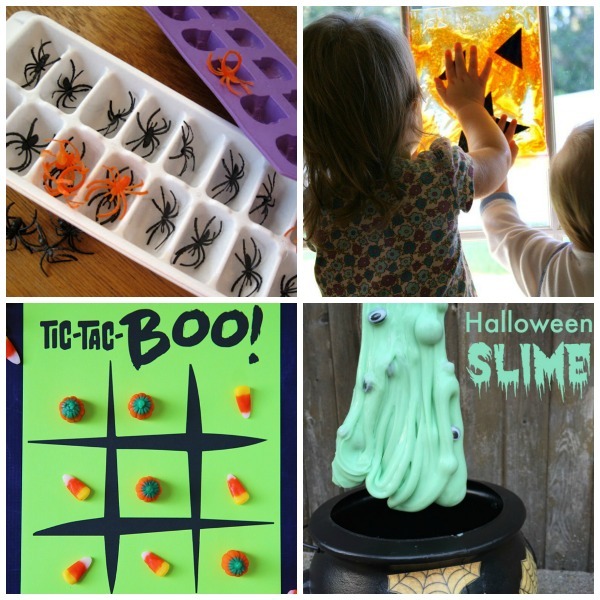 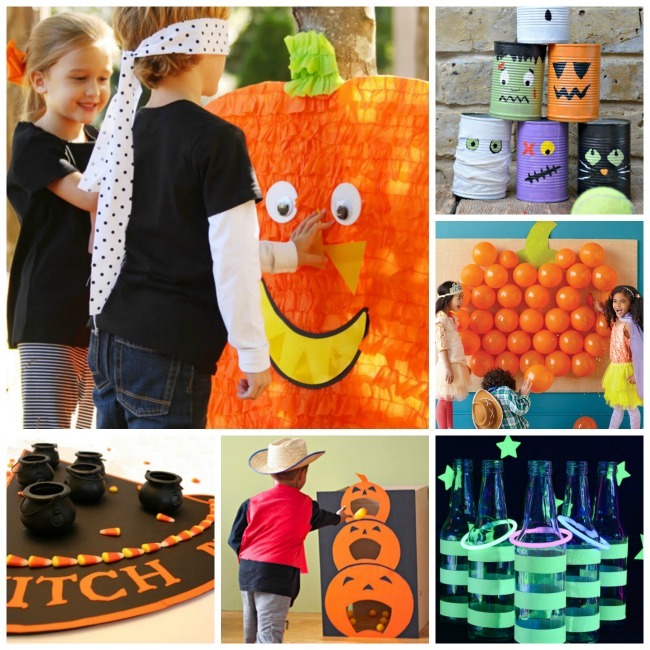 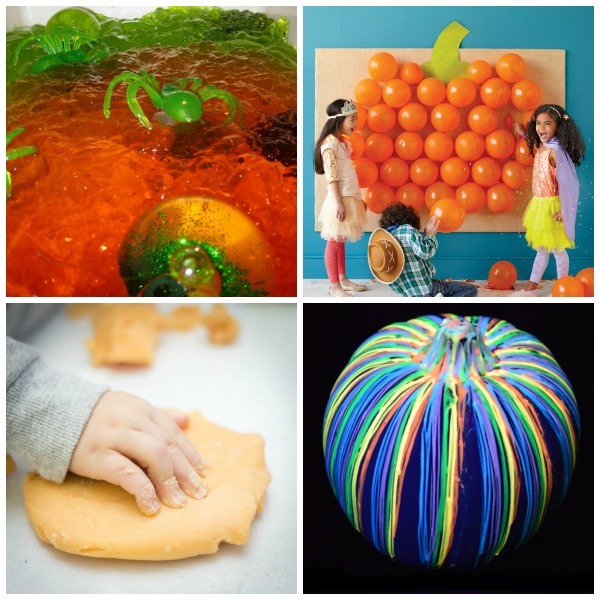 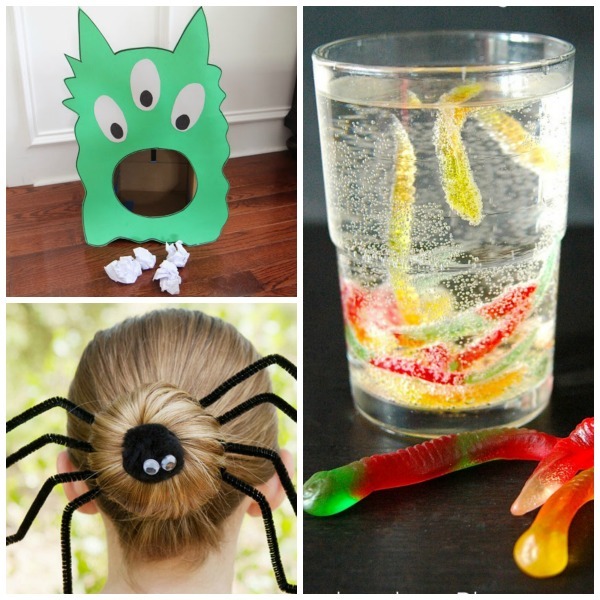 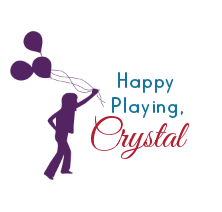 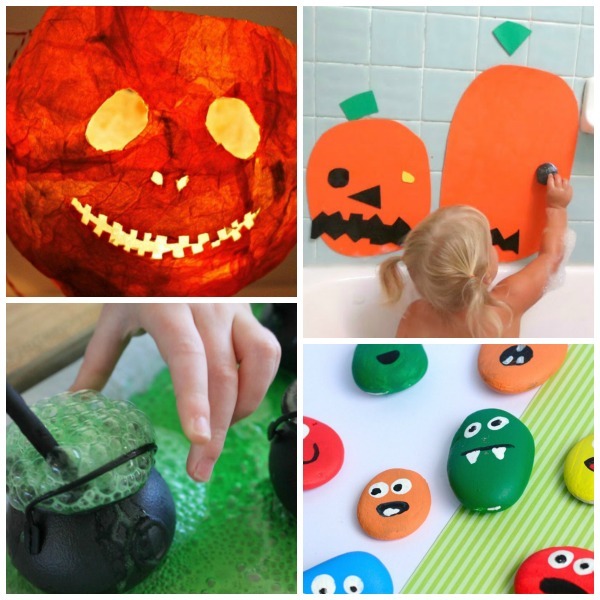 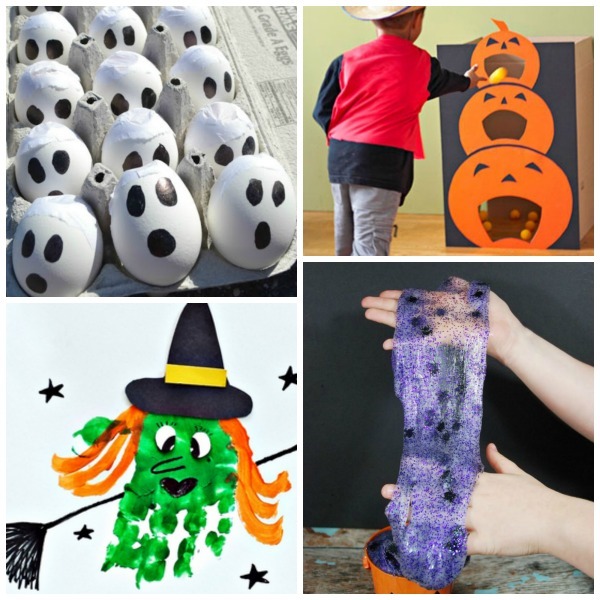 To make it easier you can now find all of the FUN Halloween activities we have shared in one place along with lots of great ideas from others that we have done or hope to do by the end of the month.